Back pain can be debilitating, troublesome and extremely annoying at times. There are multiple ways to suffer from back pain, and they can range from mild to extremely serious; if suffering from this type of injury, find solace in the fact that you are not alone! There are many famous individuals throughout history who have suffered from chronic back pain. Here are just a few of them! While performing a back exercise called the "Good Morning", Lee heard a pop and realized he tore something. It ended up being the sacral nerve in his back, and in 1970 he was hospitalized. 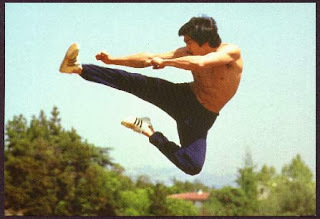 At the time, doctors told him that he could not continue his martial arts training and would likely have to give it up. Refusing to take that as an answer, Bruce spent the next months reading and absorbing everything he could in regards to weight training, martial arts and endurance. The reason he hurt his back was that he failed to warm up properly when performing the good morning. With the weights on the barbell stacked at 135 pounds, his approximate bodyweight, Bruce recounted that failing to warm up properly beforehand caused the strain on his back. He eventually healed from the injury enough to return to his martial arts, but he struggled with intense back pain for the rest of his days. We all know him as an extremely popular and successful actor, but did you know that he struggles with severe back pain as well? In 2005, while filming the movie "Syriana", he hit his head on the floor while filming a particularly violent scene; in the process, he tore the dura, which is the wrap around the spine that holds in the spinal fluid. 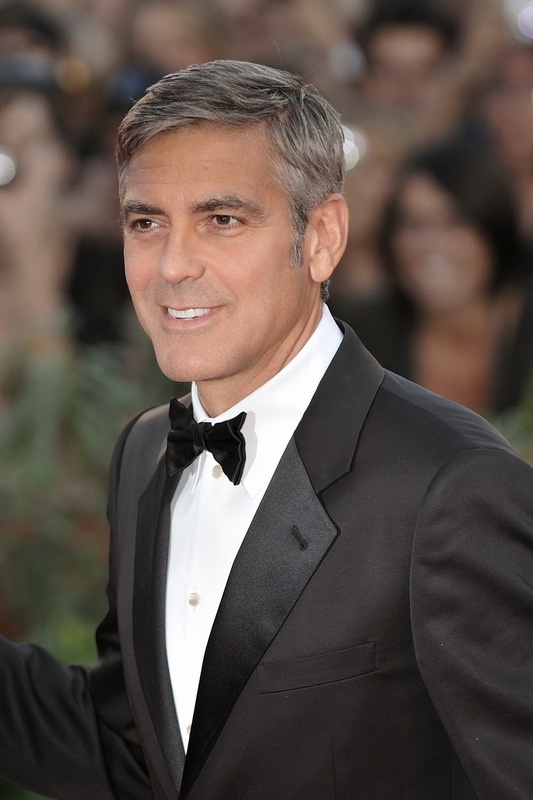 Clooney mentioned to reporters that after some corrective surgeries, the pain was so bad that he considered "ending it all" at one point. While he received surgery to reinforce his spine with bolts, George has stated that the injury has never fully healed, leaving him to deal with back pain on a daily basis. Overall, it doesn't matter who you are: back pain can affect anybody. If you are suffering from back pain, our back specialists in NYC have the expertise and a unique approach to managing it. Taking a holistic approach and view of each patient, we have the ability to help determine the best course of action to take, and develop plan suited to your individual needs.